Please bring whatever materials you are already accustomed to working with. 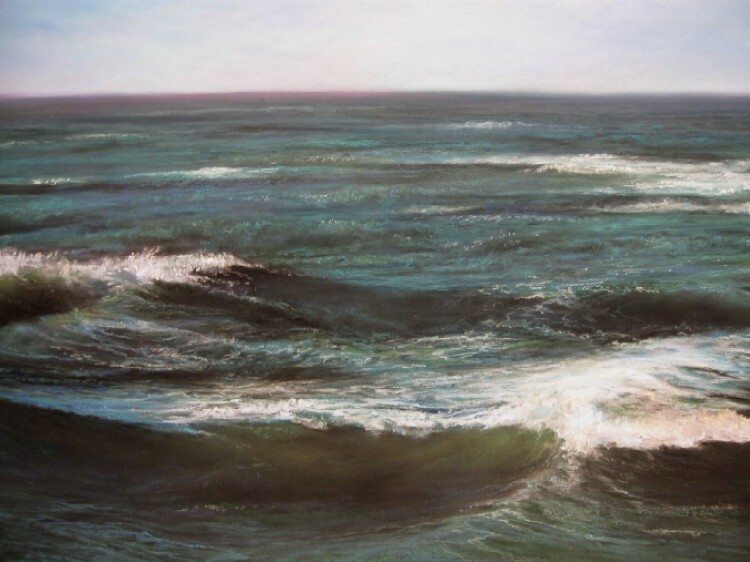 There is no restriction on the size of your canvas, paper, or painting surface. You should have your own reference photos, color studies, or sketches. NOT READY TO COMMIT? TRY IT ON! If you are interested in visiting this class to observe before signing up, the instructor invites you to make arrangements to come visit the class and ask questions. Please contact Karen Baker at kbkaos@sover.net or 727-366-6477. 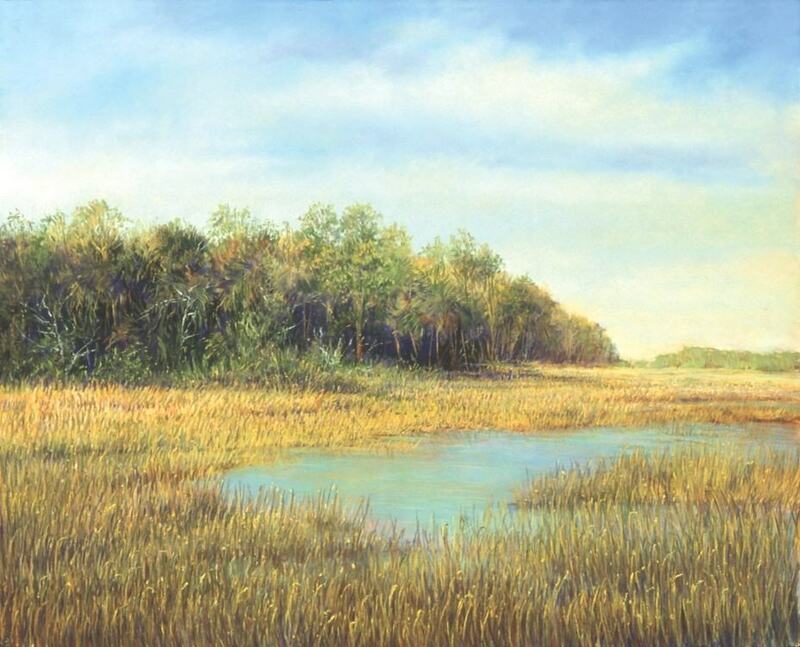 Karen Baker is an award-winning landscape and floral artist who has been teaching for over 30 years. Her mission is to help students discover and express their creative “voice” through applied technique and self-exploration. 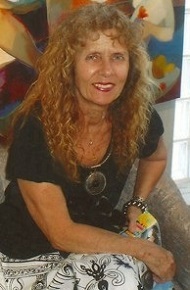 She studied drawing and mixed media with abstract artist Barbara Garber at Brattleboro Community College in Vermont. 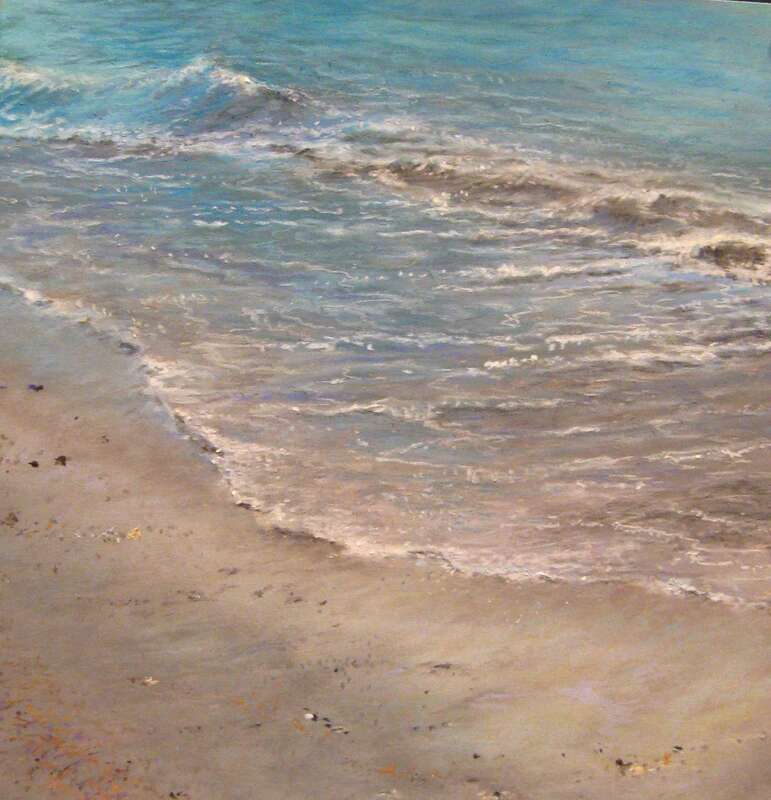 In the years that followed, she was mentored by Master Pastelist Herman Margulies, and also studied with noted artists Stanley Maltzman, Christina DeBarry, Elizabeth Apgar-Smith, Wolf Kahn, Albert Handell, and Larry Moore. 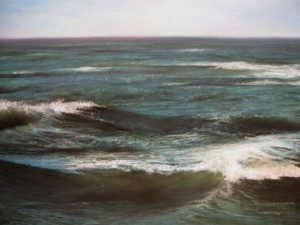 Her artwork is in private collections throughout the U.S., Europe, and Japan. 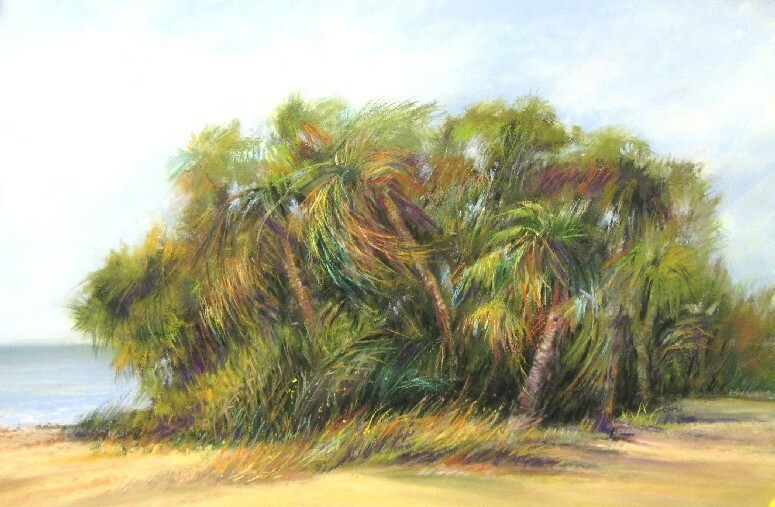 She’s been featured in Tampa Bay Magazine and has won awards from national and regional shows, as well as through art magazine competitions, including The Artist’s Magazine and Pastel Journal. 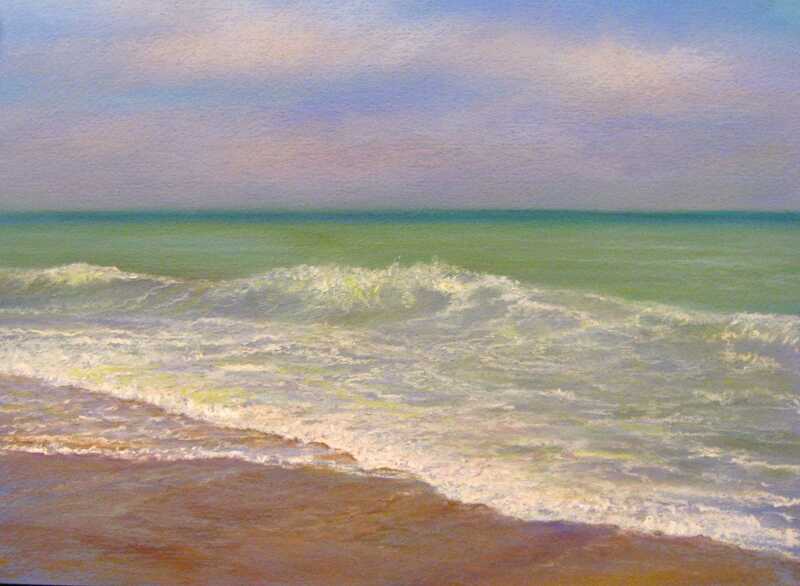 She is a member of The Exhibiting Society of Artists (TESA) and the Vermont Pastel Society, and a Signature Member of Connecticut Pastel Society, Pastel Society of America, and Pastel Society of Tampa Bay. She maintains an art studio at Stirling Art Studios & Gallery, an artists’ collective in Dunedin Village, where she is also co-president. 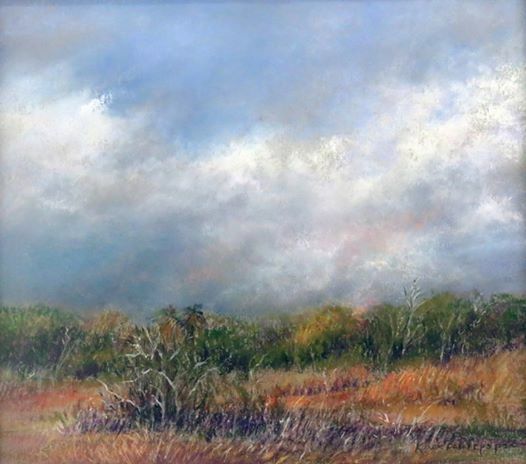 She is represented by galleries in Florida and New England.